Iranian Foreign Minister Mohammad Javad Zarif says enemies are hatching plots to break up bilateral relations between Iran and European countries. 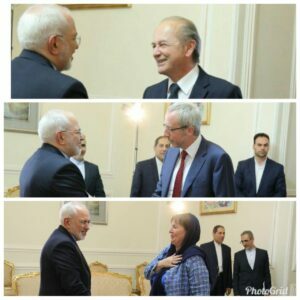 Zarif made the comments in separate meetings with the outgoing ambassadors of France, Belgium and the Netherlands in Tehran. 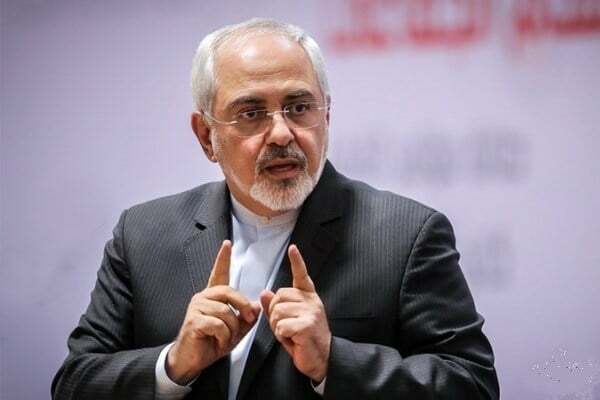 During the Wednesday meetings, the Iranian top diplomat referred to the long-time and historical relations between the Islamic Republic of Iran and Europe and warned about the enemies’ plots to sever relations between the two sides through false pretexts. He also underlined the dire need for Europe to avoid sheltering desperate terrorist groups on its soil. Iran and the five remaining parties to the 2015 nuclear deal have been involved in talks over the past months to discuss ways of maintaining the international accord after the US’ withdrawal. Since US President Donald Trump pulled Washington out of the historic nuclear deal, European countries have been scrambling to ensure that Iran gets enough economic benefits to persuade it to stay in the deal. Under the JCPOA, Iran undertook to put limits on its nuclear program in exchange for the removal of nuclear-related sanctions imposed against Tehran. The remaining parties have vowed to stay in the accord.